Many people are surprised to learn that mold growth in cold storage rooms is actually quite common. Why? Condensation. When warm air comes into contact with a cold wall, it condenses (changes into a liquid state) and remains on the wall where it promotes destructive wall mold. Poor ventilation and limited air flow typical of cold storage rooms further amplify this problem. 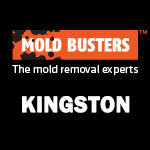 If condensation becomes a regular or ongoing issue, professional cold storage room mold removal becomes crucial. 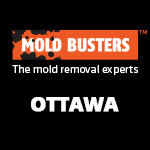 At Mold Busters, we offer both cold storage room mold removal in Ottawa and cold storage room mold removal in Montreal. We use a variety of high-power cleaning techniques to remove stains, discoloration and the toughest of mold problems from your property. 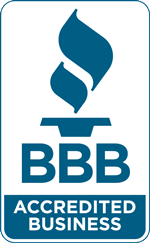 Call us today to talk to a certified mold removal specialist. Mold growing on the ceilings and walls of cold storage rooms not only creates an irritating musty odour inside, but also presents the danger of mold spreading to adjacent rooms. 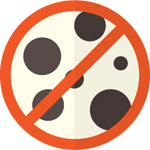 Failure to remove mold from a cold storage room could result in structural damage, health problems and contamination of food. Proper cleaning of a cold storage room requires the use of specialized equipment and adherence to established techniques for safe and effective mold remediation. 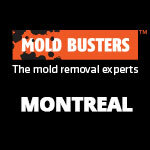 If you notice condensation forming on your walls, call the professionals at Mold Busters for a free quote. 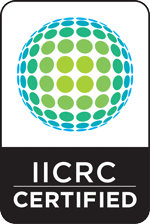 We can help you choose the best remediation strategy for your cold storage room mold removal. This is why it is important to catch mold problems early on, before they spread and cause costly, and sometimes irreparable, damage. Usually, the price of a mold remediation greatly depends on the extent of the mold damage. The more damage there is, the more labour is involved and the higher the price will be. 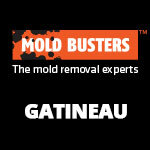 If you have a mold problem in your cold storage room, call Mold Busters now and find out about our wide variety of mold remediation options in Ottawa and Montreal.